It’s always fun have have a whole holiday dedicated to love, don’t you think?! 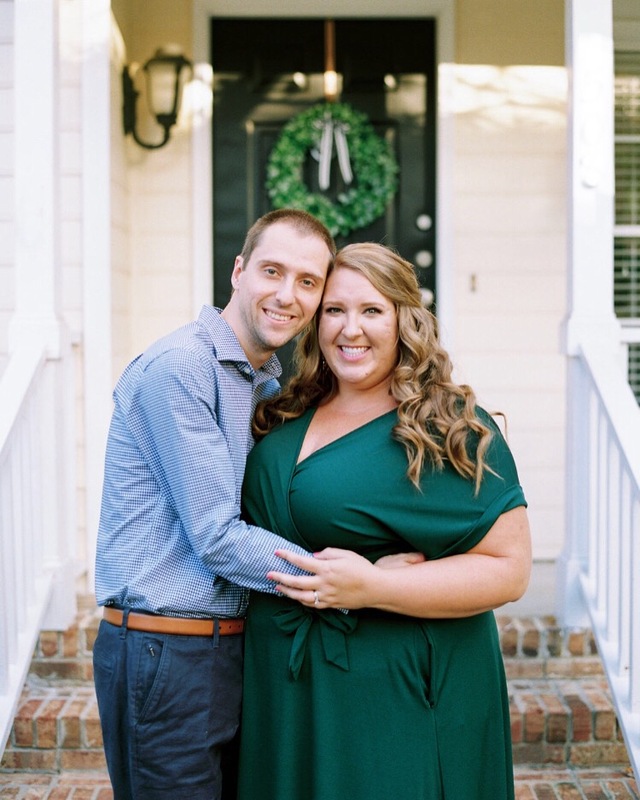 I love that there’s an entire holiday dedicated solely to love, and what a gift it is to celebrate the gift of love with family, friends, and significant others. 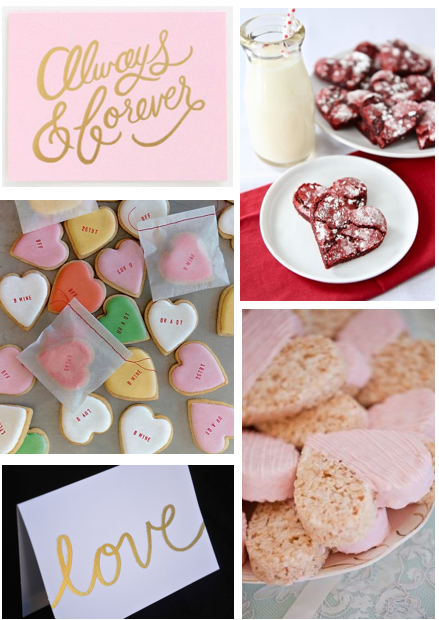 Single or not, what could be better than spreading as much love as possible, on Valentine’s Day – and every day! This year, I’m gearing up for a fun “Galentine’s Day” with a winery visit followed by a girl’s night filled with wine, chocolate, and chick flicks. I’m excited to spend quality time with some darling girlfriends! 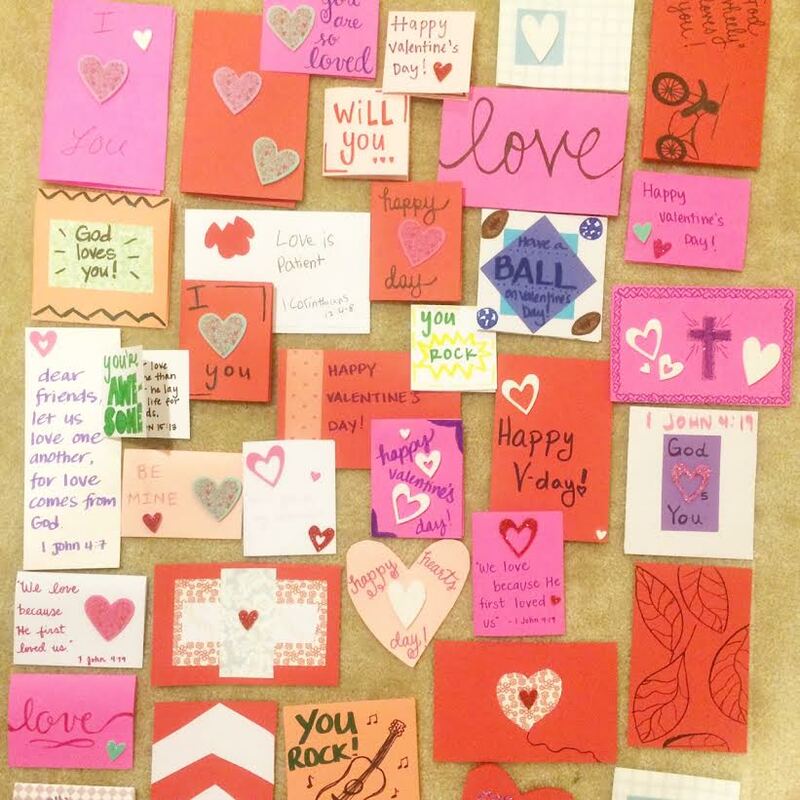 A few days ago, my small group and I spent some time crafting handmade Valentines for the children at Jill’s House, a respite home for children with disabilities that’s affiliated with our church. 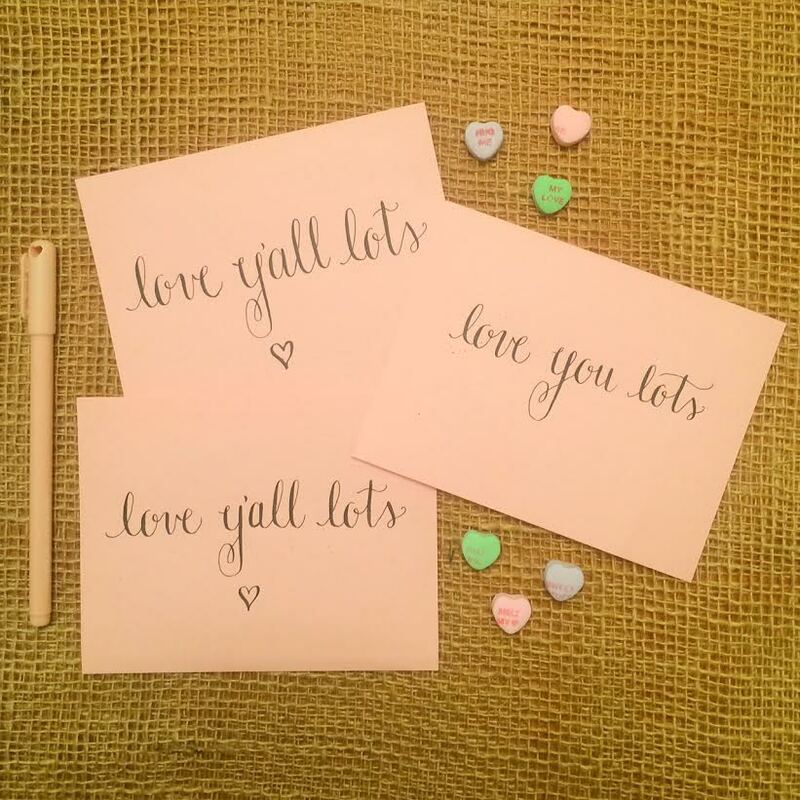 And, of course, I couldn’t miss the opportunity to calligraphy some love notes to mail out to family & friends! What are your plans for Valentine’s Day this year? Are you doing anything in particular to spread a little extra love into the world? !